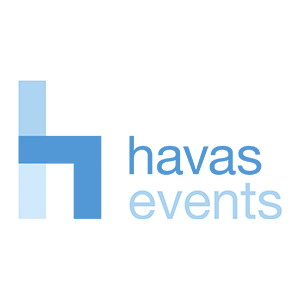 Havas Events is a people-driven business, a team of teams that imagines and creates unforgettable experiences for brands and institutions. – B2B and Internal: forums, travel, product launches, conventions, congresses, seminars, product reveals, galas and trade fairs. – Influence and PR: Global summits, international conferences, forums, colloquiums, financial events, roadshows, press events and galas. – General Public: sporting and cultural events, ceremonies, inaugurations, street marketing, shopping experiences. 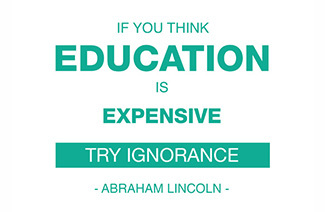 We have far-ranging expertise and offerings in three specific domains. Luxury is an exceptional industry, combining artisanship with big business. It requires specialised communications from an agency with exacting standards, made-to-measure service and easy proximity. 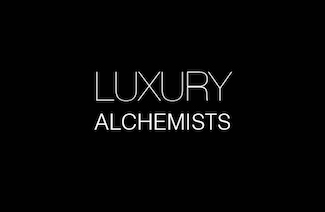 At Havas Events Luxe, we are luxury alchemists. Our Atelier de Création, supported by talented people with a range of essential skills, makes for a passionate, motivated team that constantly strives for greatness. Inspired by the excellence of luxury houses, by your heritage and potential, we reinterpret your uniqueness and make it shine. We apply our creativity, artistic direction and vast experience to achieve a subtle balance of drama and depth. 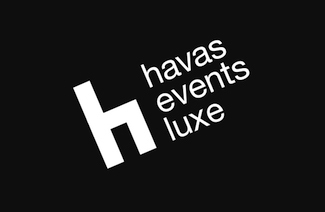 Play With Havas Events takes advantage of the multiplying effect that social networks bring to events. 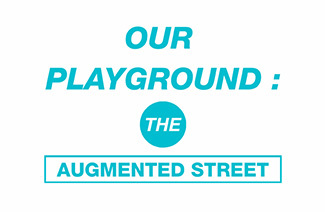 It is an agile, creative and connected service, using the urban setting and all points of consumer contact as a playground so that brands can enter people’s lives and share ideas and experiences while burnishing their image. 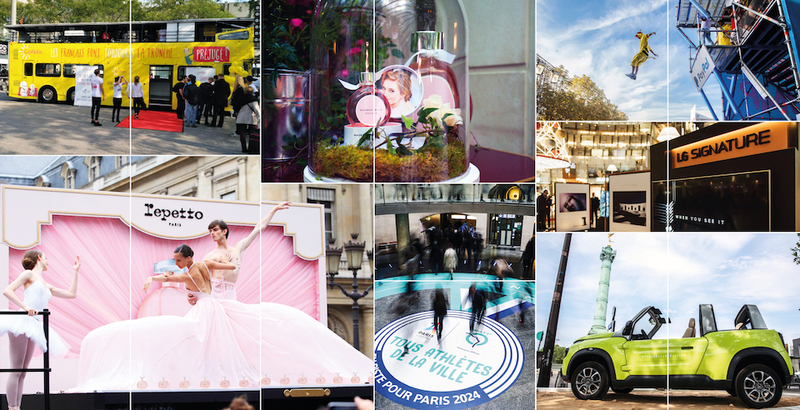 These are 360° events that stir emotions and create a lasting bond between brands and consumers, for sustainable growth. Play With Havas Events puts entertainment in the street to create a buzz on social media and in the press. It blends performance with ROI : driving traffic, attracting new customers, generating earned media, collecting client data and so on. People increasingly expect brands to act responsibly and for the public good. 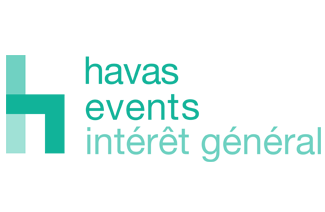 Havas Events Intérêt Général (General Interest) is a team of experts who are knowledgeable about brands, CSR and events. 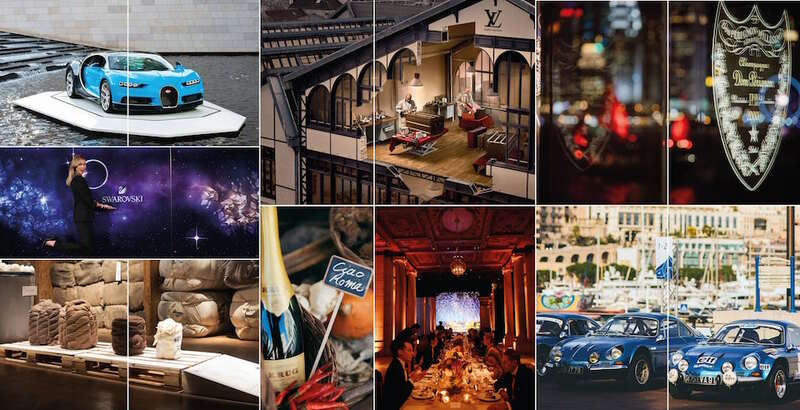 These days, events are a tool for brands to express their social engagement in a public sphere. 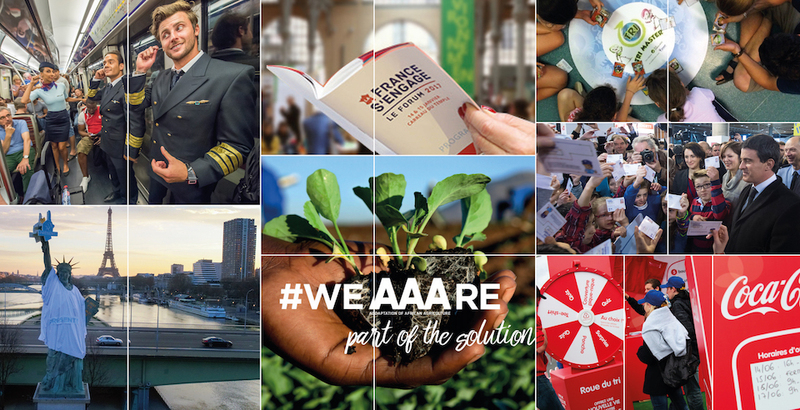 They unite teams, clients, government officials and associations around actions that convey meaning and values.